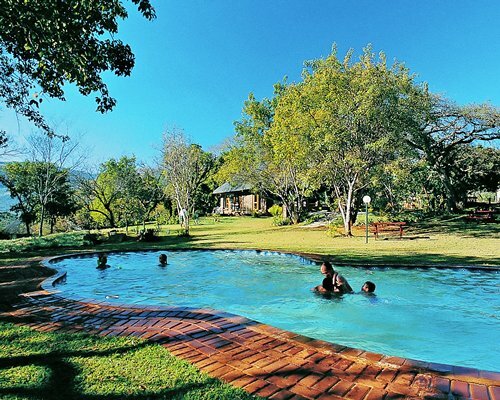 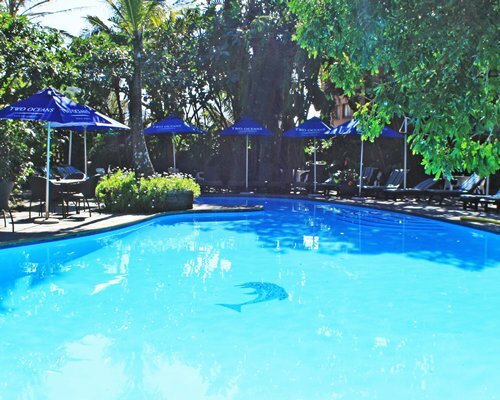 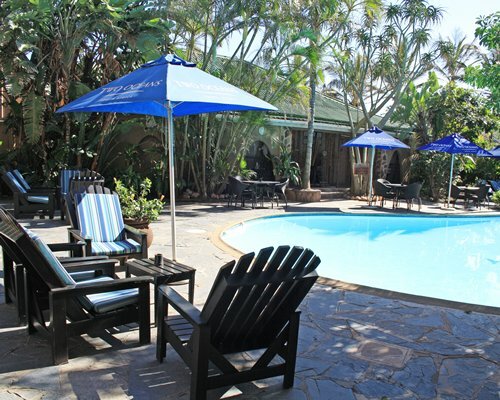 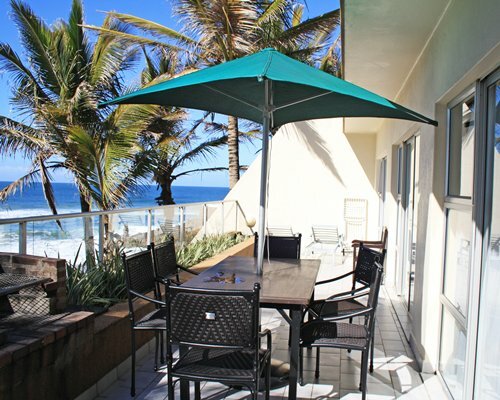 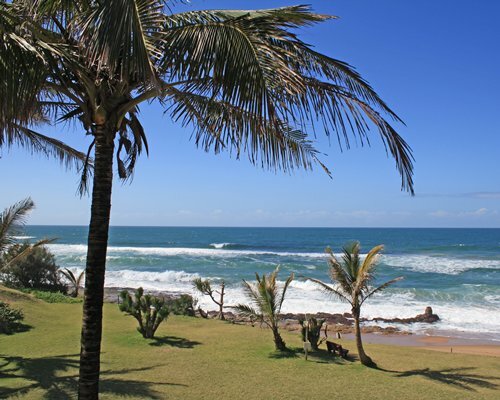 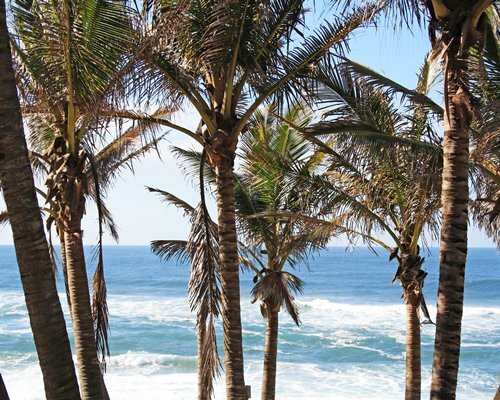 Half-an-hour's drive north of Durban, Salt Rock is a haven away from the crowds. 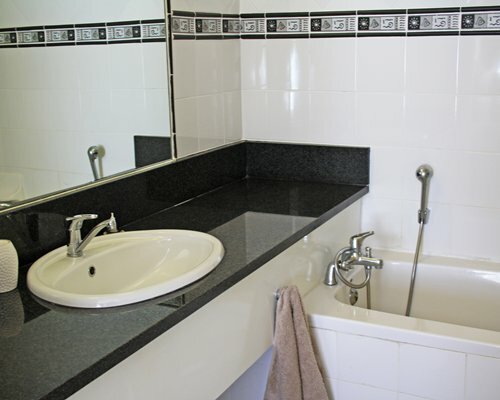 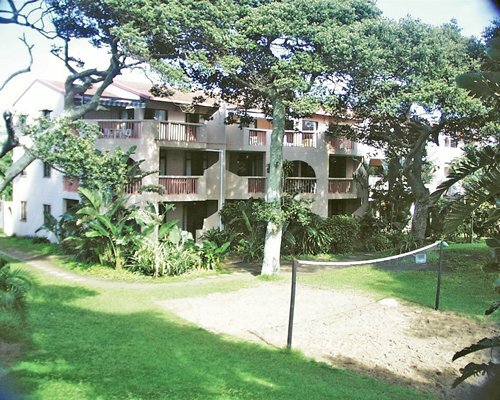 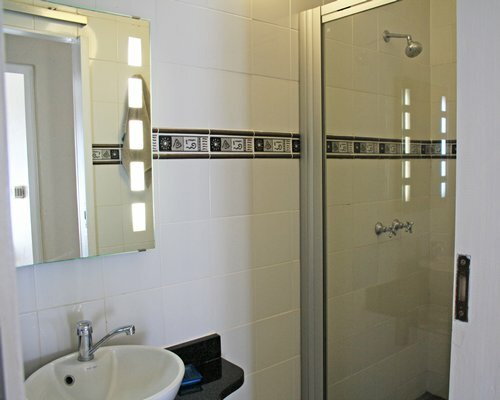 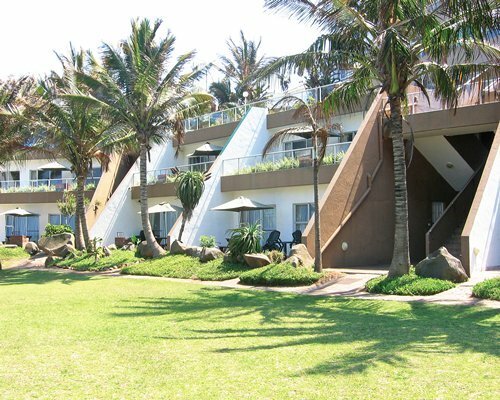 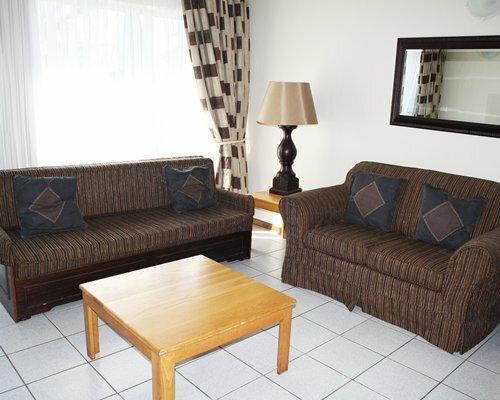 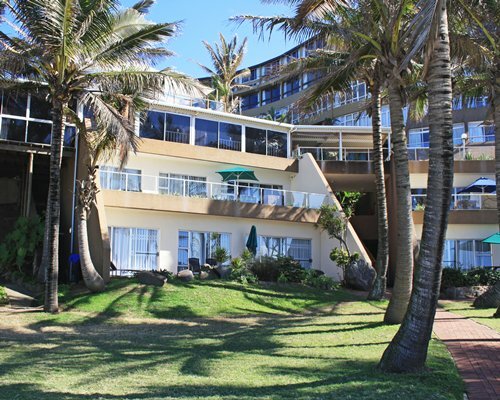 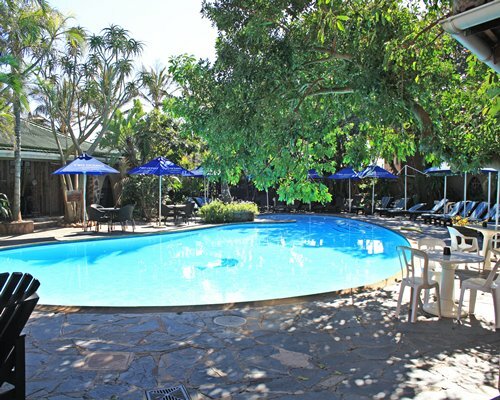 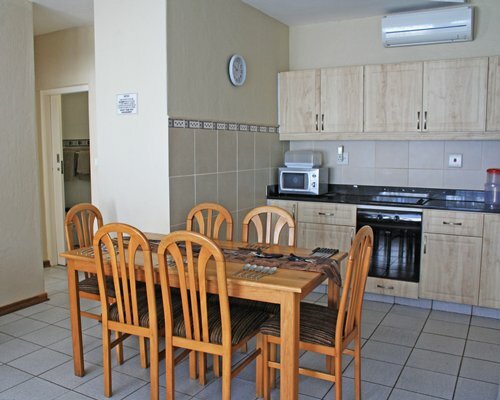 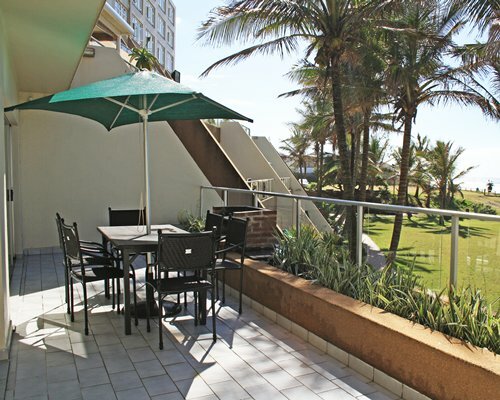 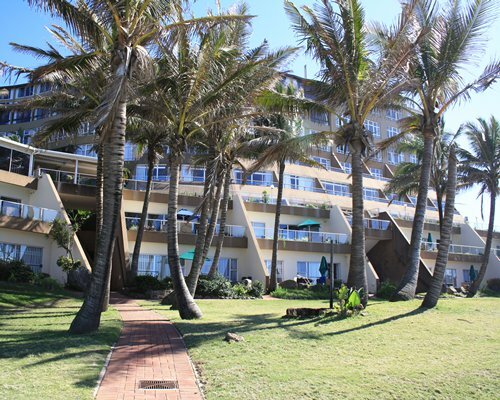 Units here are just feet (meters) from the landmark tidal pool and jetty, and the resort has its own sheltered swimming pool, as well as tennis and squash courts on site. 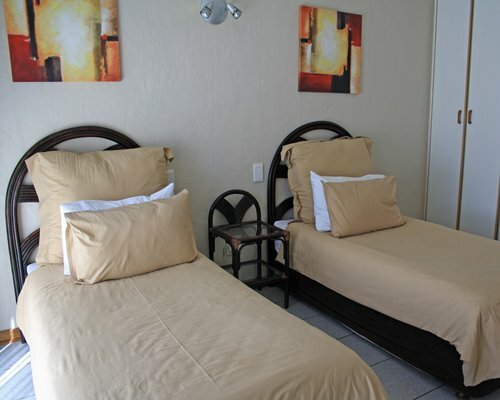 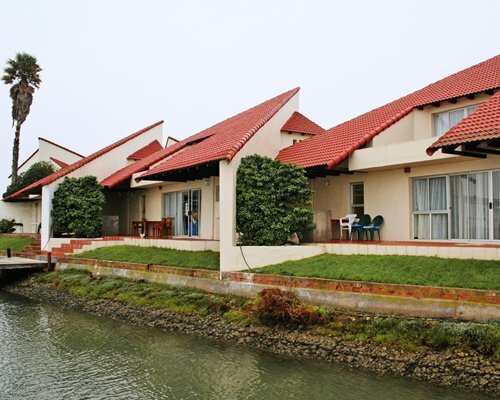 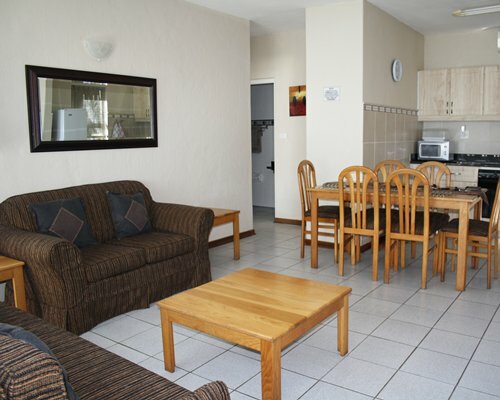 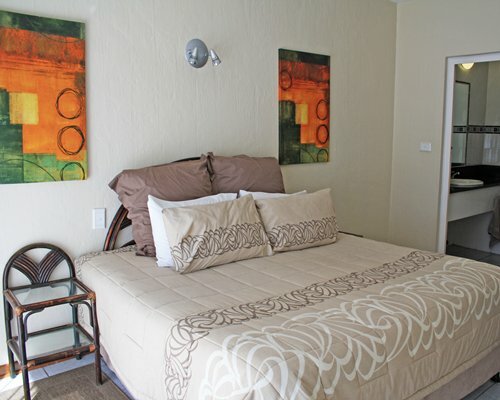 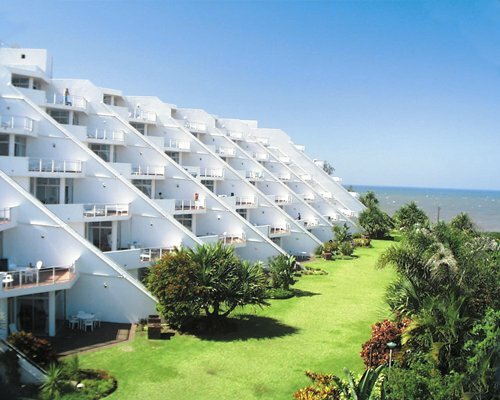 The timeshare units are self-catering, but there is also a restaurant and cozy bar at the resort.